I mentioned in the previous post that Joel planned to come down on Sunday afternoon to accompany me to the last ultrasound appointment. Although, with a quick change in plans he missed it, as I went in first thing in the morning. We ended up having a little ‘date night’ in, and prepared for the next day. He caught up on some work, and I finished knitting the blanket I planned to give to Baby A. He stayed over night at the hospital with me since they had scheduled an induction for early Monday morning. The plan was to break my water, hopefully jump starting my body into labour. 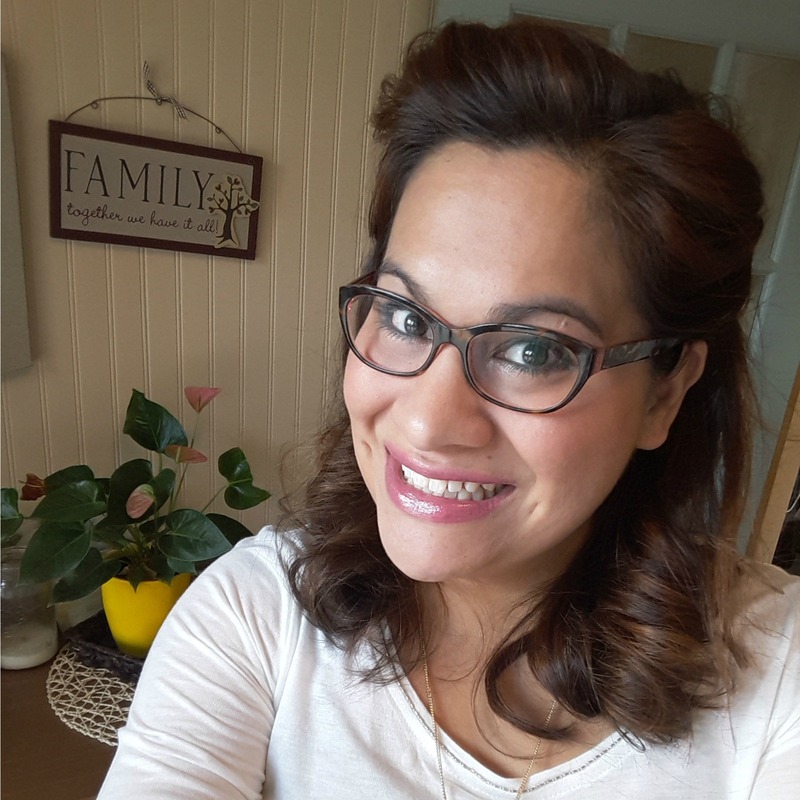 I had never laboured that way (or even laboured in a hospital for that matter) so this whole experience was new, and very medical to me – I was excited all the same though. I woke up early, had a shower, and even put on make-up. I sat down to breakfast knowing this would be the last food I would be allowed that day, I forced myself to eat even though my nerves were taking the desire. When I was getting dressed I realized I in no way had enough clean socks to do me over the next four days (or however long it would be). Joel offered to go out and get me some new socks closer to nine am. 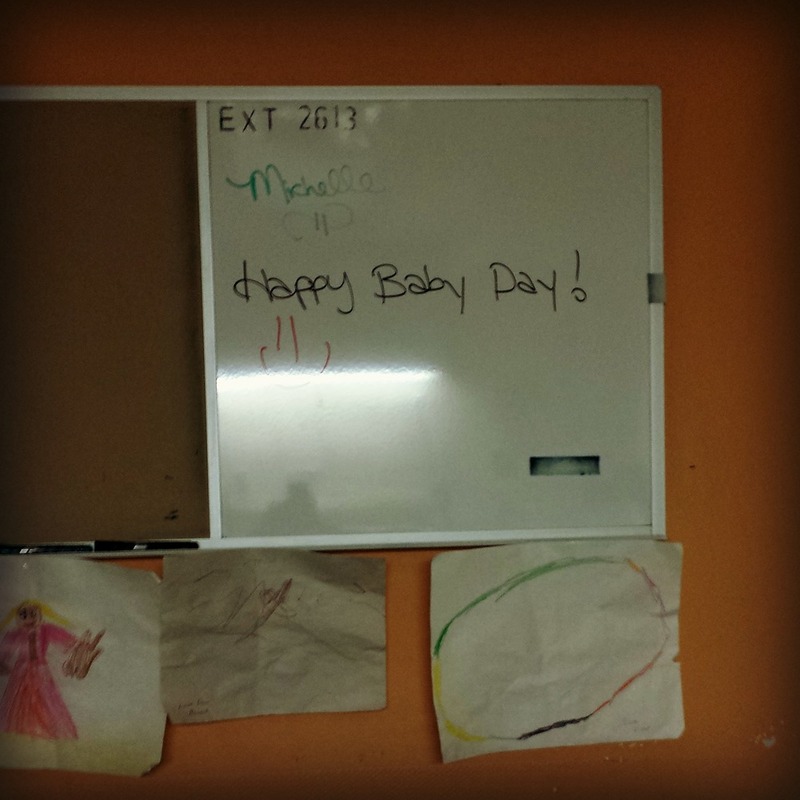 Our nurse came bouncing in very excited that today was “baby day”. She said she had shot gunned me that morning when they were passing out patients. She was so excited to walk me through this part of the journey, her excitement helped calm me down a bit. I wasn’t scared, but unsure of the newness of the whole situation. The nurses board in our room, day of delivery! Joel left to get me socks and while he was gone the nurse came to take me into the high risk delivery room. I stopped in to use the washroom on the way, and mentally take a second to prepare. 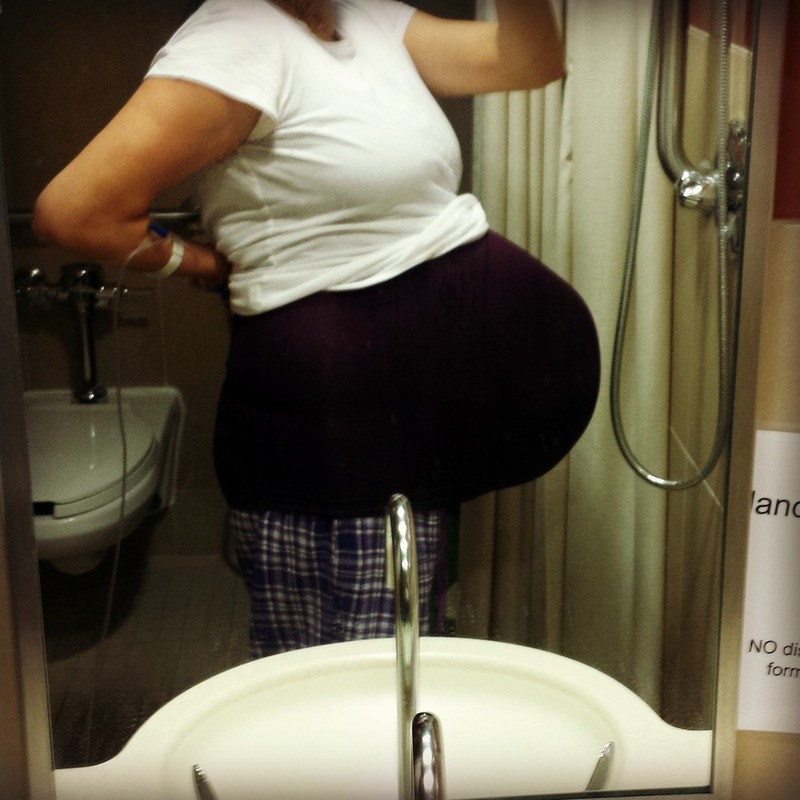 We went into the delivery room where my doctor was waiting as well as another nurse. We quickly chatted about Joel going to get me new socks and I checked the room out. I was asked to get undressed and put a gown on. They started an IV, and then my doctor did an internal check before preparing to break my water. Everything was set up and ready to go, both babies were on the monitor and I was as prepared as I ever would be. In the back of my mind I questioned Baby A’s position, I felt so uncomfortable all night with how he was laying. When Dr Will checked me he made a sound of disappointment and said something like “ah come on, I don’t feel a head”. He then used the bedside ultrasound machine to double check. That showed him quite a bit of the umbilical cord was laying across my cervix. That meant instantly the scheduled induction would not be today, if the cord had come out it could prolapse and become an emergency. I think that is about the time Joel made it back from getting the socks, he was confused and didn’t know where I had gone. The doctor assured me that he could check me everyday if I wished to see what Baby A was doing, but that with such an unstable lay it would mean delivering in the OR rather than the high risk delivery room. I was very disappointed in that moment, so close yet so far. Joel did not know what to say, or what kind of support I needed, I remember feeling like he was mad, and upset. Looking back I know it was because he knew how much I wanted a vaginal birth vs a c-section. But at the time I thought he was frustrated with us, and changing plans. Our doctor said we could schedule a c-section for later than day, or wait and see what the babies decide to do. At this point I wasn’t sure, I had mentally prepared for an induction and now I was thrown another curve ball. So I got dressed again and went back to our room to think it though. Joel waiting around with me, he was apparently really ‘sick’ that day. Shortly after returning to our room the kind doctor who had been on call the weekend prior came in to say hello. He apologized for the disappointing news and was sorry I would not have a chance at a VBAC. When we told him what our options were, he agreed that with an unstable lay where Baby A was so easily in and out of my pelvis he would worry about the cord. He too felt a c-section would probably be the safest delivery. He also gave me permission to hold this birth against Baby A for the rest of his life. 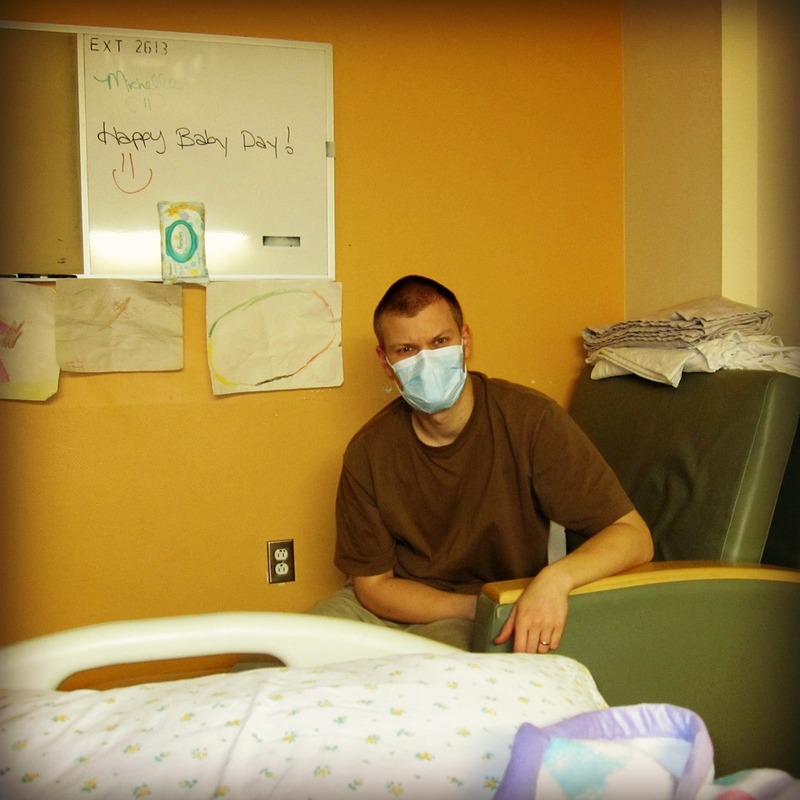 He shared with us how his mom still holds his birth against him 31 years later! That gave us a laugh, and it made the choice to follow through with the c-section that day easier. I didn’t have to fight for the VBAC, it was okay to choose the surgery, and still be happy that I had tried for the birth I wanted. They left the IV in, and asked me to fast for the day to prepare for a surgery. As the day went on I continued to talk myself off the ledge of being upset, I refused to be unhappy, this was the day my babies were going to be born, I wanted to enter their life happy and excited to meet them. I was so hungry, and it seemed the longer I fasted the stronger I felt contractions. By around three thirty in the afternoon, I called the nurse to say that I was having stronger contractions, she hooked me up to the NST to keep an eye on them. Joel had been ignoring me most of the day with a crisis he had going on at work. This however snapped his attention back to me, suddenly something was happening! Our nurse had originally told us the scheduled c-section was set for seven that evening. I had sent this information to my midwife who I wanted at the birth of the babies. The contractions however started to up the game plan. Just like that the nurse was calling Dr Will, and he was pulled a team together to deliver these babies. I quickly texted our midwife Dianne, telling her the time was now, and hoped she would be able to make it down.